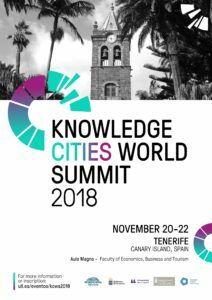 The 11th Knowledge Cities World Summit (KCWS-2018) will be held in Tenerife, Canary Islands, Spain. 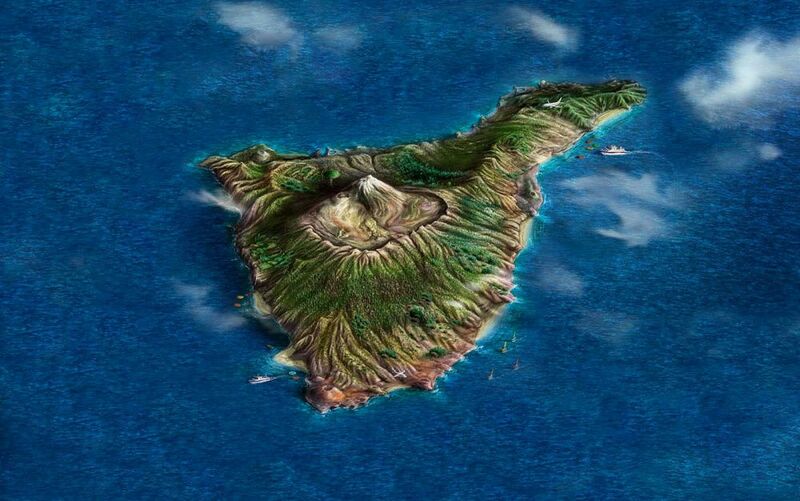 The island receives about five million tourists annually, and it is one of the most important tourist destinations in Spain and the world. 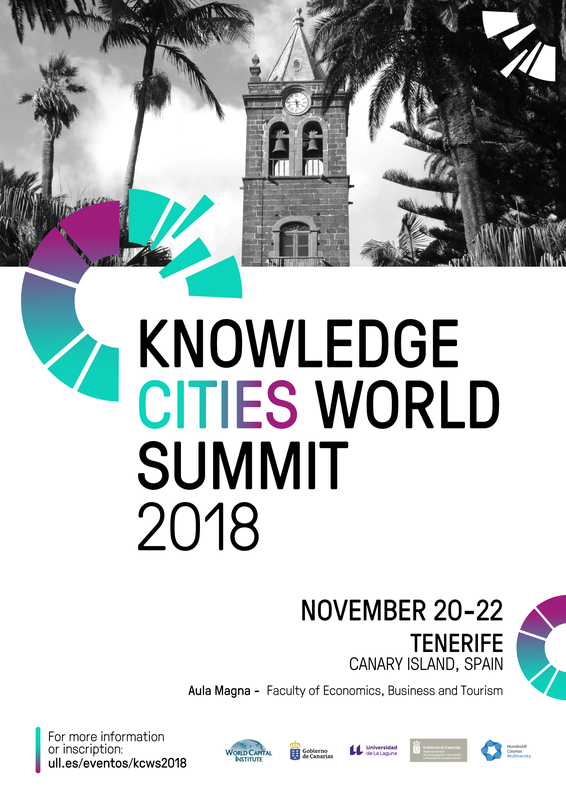 Tenerife has been investing on knowledge economy for quite some time and the summit will help strengthening its knowledge island endeavour and strategies. The Summit aims to contribute to the discussion on the importance and trends of knowledge-based development theory and practice. Academics, professional practitioners, civil servants and policymakers of the world are included in the discussions from a wide range of disciplines to share their knowledge and experiences with the summit delegates. In addition to significant academic and professional presentations, the Summit will also provide opportunities for practical exercises in workshops and small group sessions in innovative formats. Tenerife - Matty Brown for #7stories #IslasCanarias from Canary Islands on Vimeo. 1- Please fill in the form. 2- In 24/48 hours you will receive a message confirming the registration and start the payment process. 3- After that, you will be already registered. 4- From that moment, along the different event’s activities will be fixed, you will receive more all the information you need for a successfull summit.